Prague was not a disappointment. Our local guide provided insight into the history of the city and Astronomical Clock built in 1410 in the Old Town quarter. We had VIP admission in the Hradcany Castle and visited as many sites as we possible could. 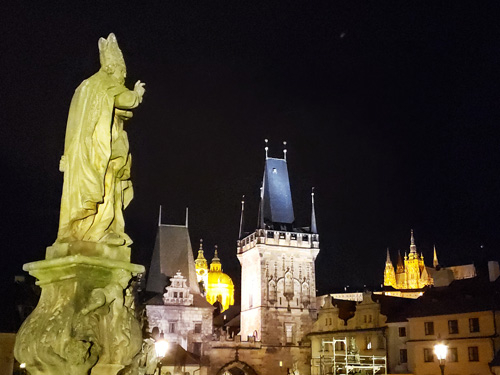 Walking along the pedestrian only Charles Bridge with its 30 statues of saints along each side mostly done in the baroque-style was a highlight today. I visited the Wenceslas Square Christmas market during our free time and had some mulled wine to warm up. We had a day all to ourselves on Day 3 of the tour. I chose to take an excursion to the Sedlec Ossuary apart from Avalon Waterways. 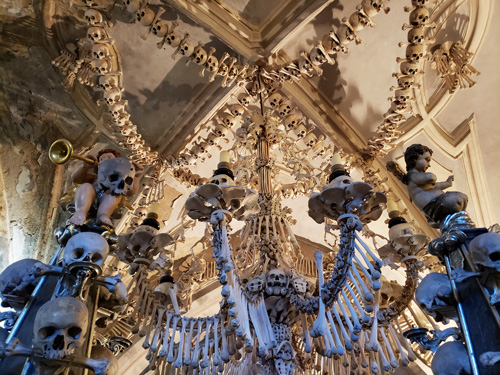 Known as the Church of Bones, the Sedlec Ossuary is a Roman-Catholic chapel in the suburb of Kutna Hora (about 1 hour away from Prague by rail) which is decorated by more than 40,000 human skeletons. As the story goes, back in the 13th century Abbot Henry brought soil from the Church of the Holy Sepulchre in Jerusalem and scattered it across the Sedlec cemetery. Ever since then it’s been considered an honor to have your remains buried there. However, there wasn’t enough room for everyone to rest in peace, so the bodies were moved to a crypt. A local woodcarver (Frantisek Rint) was assigned the task of arranging the thousands of bones which he did in an artistically way making the Sedlec Ossuary a renowned tourist destination. Our tour continued on to Nuremberg the following day after lunch where we boarded our ship the Avalon Illumination. We had an included guided sightseeing tour of Nuremberg and the Old Town this day. I joined the excursion to the Nuremberg Rally Grounds this day. 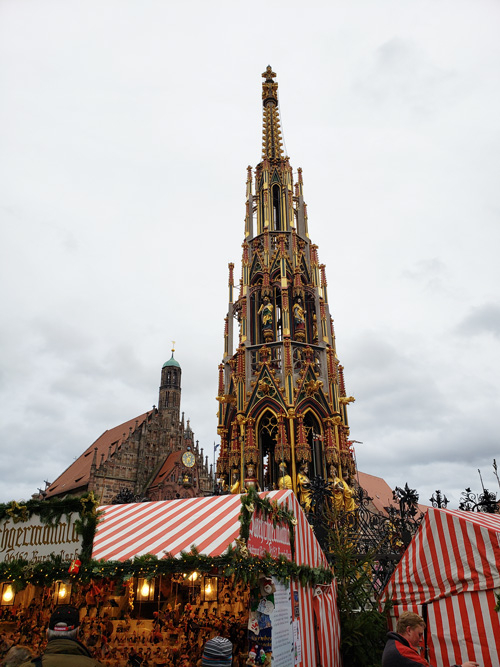 Six Nazi party rallies were held here between 1933 to 1938. Leisure time this afternoon was spent visiting the different stalls at the Christmas market which is one of the largest in Germany with over 200 stalls. We had a guest lecturer on board while in Regensburg who provided our group with an insight to the different Christmas traditions of the area which was great to tie into our walking tour of the city. We also had a light snack at the Old Sausage Kitchen. We visited Passau on Day 7 of our cruise and had an included guided walking tour. Afterwards I took an Optional Excursion to Mozart’s birthplace, Salzburg, which was featured in the movie, The Sound of Music. My last visit here was back in 1998 and it was nice to see that it hadn’t changed (except for all the snow, my last visit was in the fall). 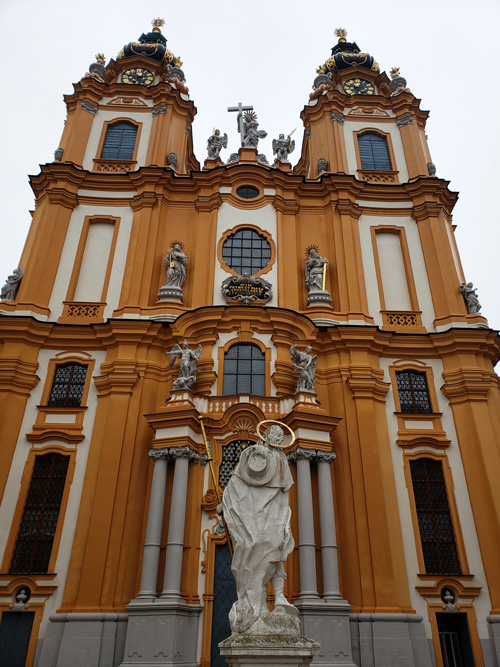 We continued on to Melk with a visit to the 11th century Benedictine Melk Abbey located on a rocky outcrop overlooking the Danube river and Wachau Valley (a UNESCO World Heritage Site). The abbey contains the tomb of Saint Coloman of Stockerau and some members of Austria’s first ruling dynasty, the House of Babenberg. We reached the imperial city of Wein (Vienna) in the evening, which I spent at an optional concert featuring the music of Mozart, Beethoven and Stauss. It was a perfect way to end the evening in this magical city. Related: Save Big On Avalon Waterways River Cruises- Click Here! We had an entire day in Vienna on Day 9 of the cruise. Our sightseeing tour included a visit to St. Stephen’s Cathedral and Hofburg Palace (home to the Vienna Boy’s Choir and the Lipizzaner stallions). Later in the day we had an included culinary walking tour and free time in the evening to explore the numerous Christmas markets the city had to offer. 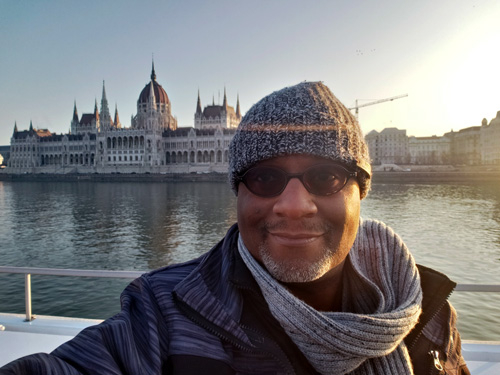 Our cruise continued on to the imperial city of Budapest the next day for our final stop where we visited Heroes’ Square and had ice cream cake at the renowned Gerbeaud Café. A highlight was a walk across the Chain Bridge which connects the Buda side of the city to the Pest side. 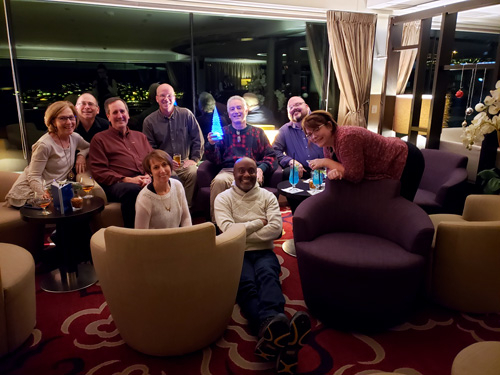 We ate a final dinner on board the ship that came with many fond memories of the previous days we all enjoyed on our Festive Season on the Legendary Danube with Avalon Waterways. I recommend this itinerary to everyone, young and old.